Another great reason for working with React is components. Components let you split the UI into independent, reusable pieces. To help kickstart your work with React components, here are 11 great React component libraries to use. You can also combine these components with Bit to turn your components into building blocks which can be organized and synced in multiple projects. With Bit, you can easily share, develop and sync components from multiple projects and applications, organize them for your team and improve your workflow for React components with 2–way code changes, creating a distributed dev workflow. Here is an example. 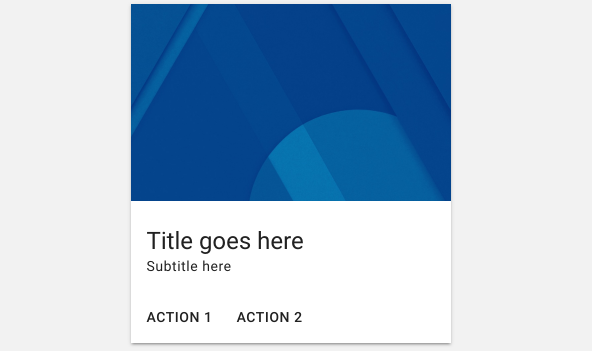 React Material-UI is a set of React components that implements Google’s Material Design. 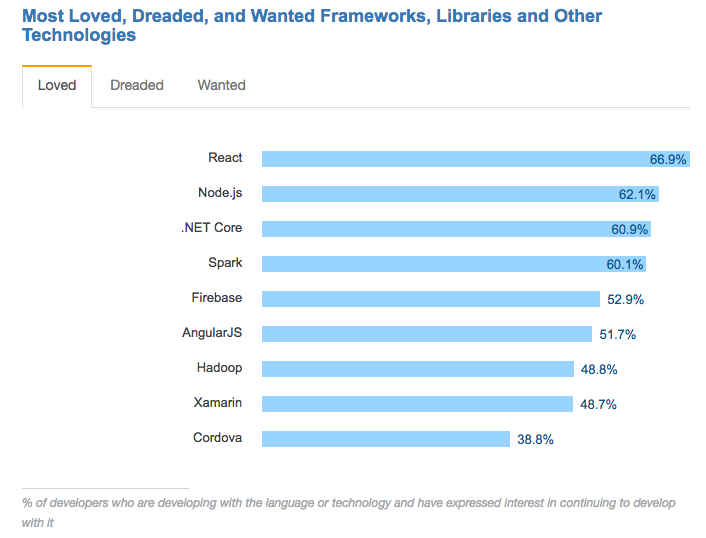 With over 30k stars on GitHub, it is probably the most popular React component library. The library’s v1 is coming up. React-Bootstrap is a React component library with the look-and-feel of Twitter’s popular Bootstrap. At over 11k stars, its simplicity receives wide popularity in the community. React Toolbox is a set of React components that implements Google Material Design specification. It’s built on top of some the trendiest proposals like CSS Modules (written in SASS), Webpack and ES6. The library’s website provides a live component playground. React Belle is a set of React components optimized to work both on mobile & desktop devices. The styles are highly customizable so you can configure the base styles of all the components as well as modify each one of them individually. Here is also a nice example. 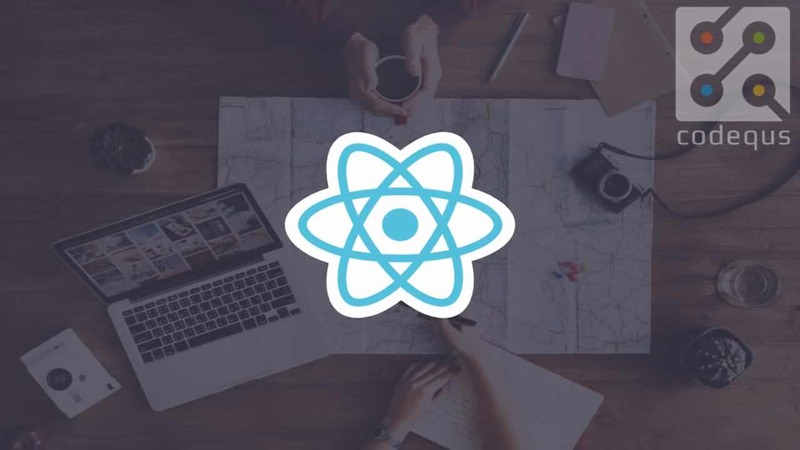 React Grommet provides a rich selection of components grouped by usage classifications, and all components are accessible, cross-browser compatible and support theme customization. 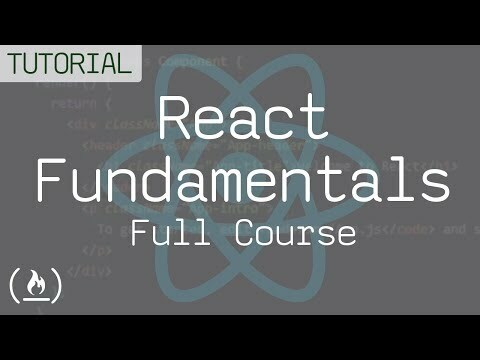 Khan Academy’s React components are released as a component library, with inline CSS and comments. Individual components can also be installed from this Bit Scope created by adding Bit the library. Material Components Web is developed by a core team of engineers and UX designers at Google, and its components enable a reliable development workflow to build beautiful and functional web projects. It has replaced react-mdl (which is now deprecated), already reaching nearly 7k stars. 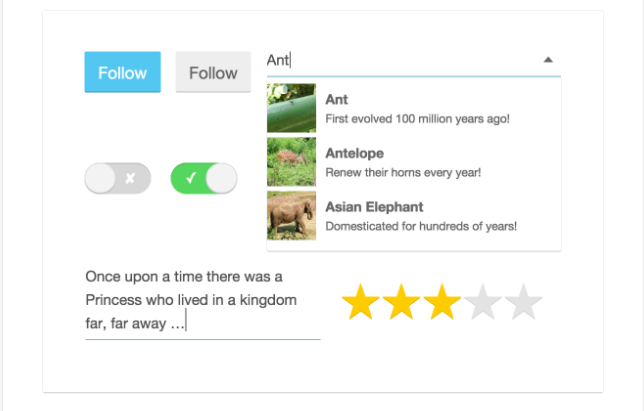 Following the Ant Design specification, React Ant Design is a React UI library that contains a set of components and demos. It’s written in TypeScript with complete defined types, and provides an NPM+ webpack + dva front-end development workflow. Semantic UI React is the official Semantic-UI-React integration. 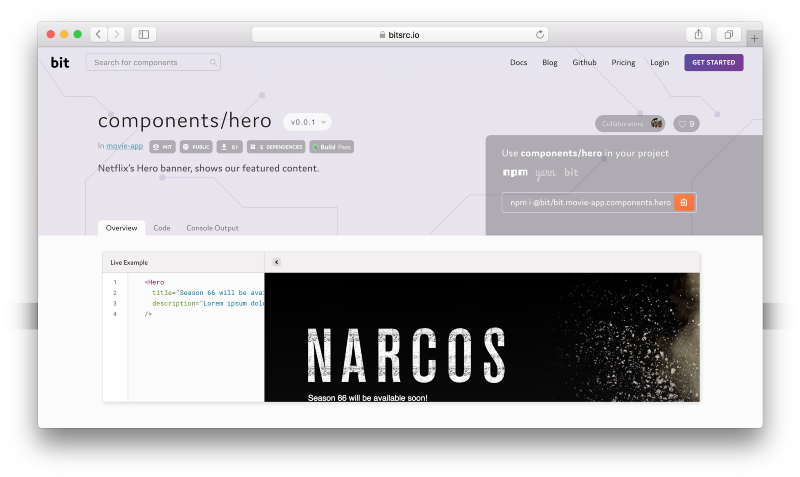 With nearly 5k stars and used by Netflix and Amazon, these components provide an interesting and flexible arsenal. Onsen UI React Components made available with Onsen UI React bindings and provide hybrid mobile apps with React and Onsen UI Framework. With 81 contributors and over 5.6k stars it’s an interesting library to consider. At nearly 8k stars, React Virtualized provides React components for efficiently rendering large lists and tabular data.